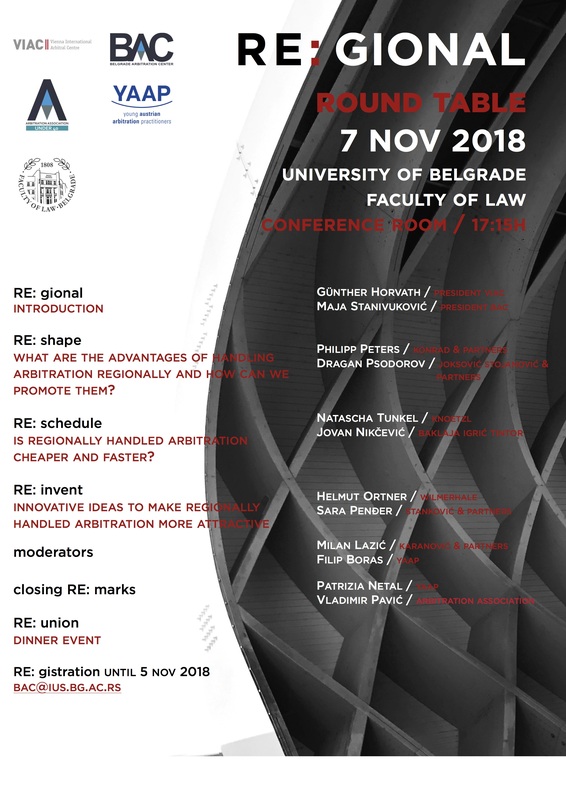 Registration for our upcoming arbitration round-table organized by Arbitration Association under40 section in cooperation with Young Austrian Arbitration Practitioners on 7 November 2018 at the Conference room of University of Belgrade Faculty of Law is now open. 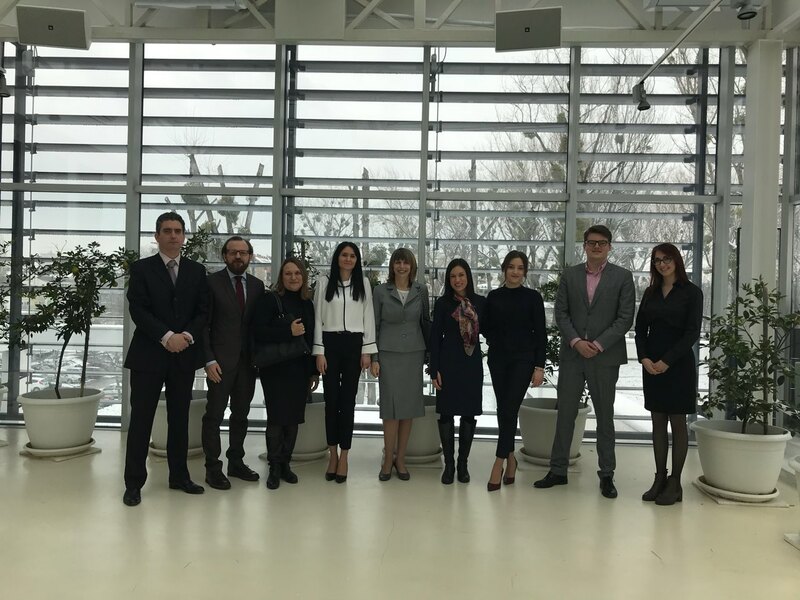 Board of the Arbitration Association has at its meeting of 7 May 2018 formed a Board for Promotion of Mediation and Education in the Field of Mediation. 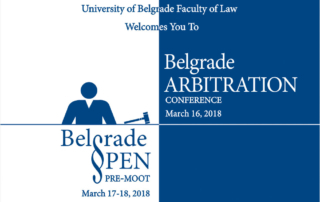 For members of the Board the following practitioners have been appointed: Prof. Dr Leposava Karamarković, Prof. Dr Monika Milošević and Ms. Ivana Ninčić. 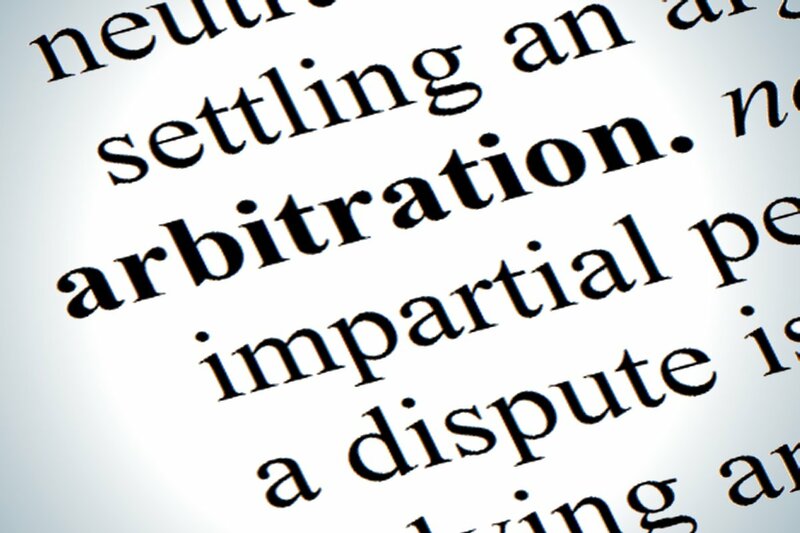 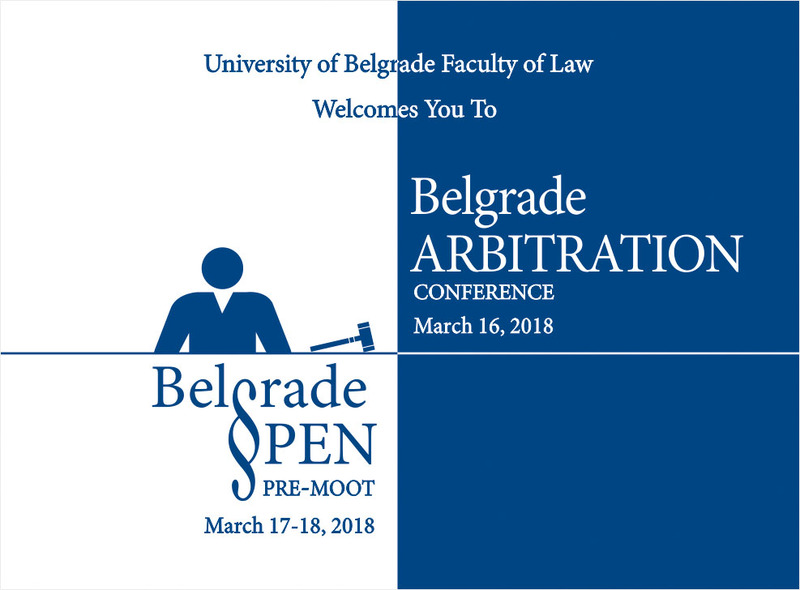 On Friday, March 16, 2018, Serbian Arbitration Association in cooperation with the University of Belgrade Faculty of Law will have a pleasure of hosting the X Belgrade Arbitration Conference which will gather dozens of professors, attorneys and other arbitration experts who will discuss the pertinent issue of arbitration within the three panels. 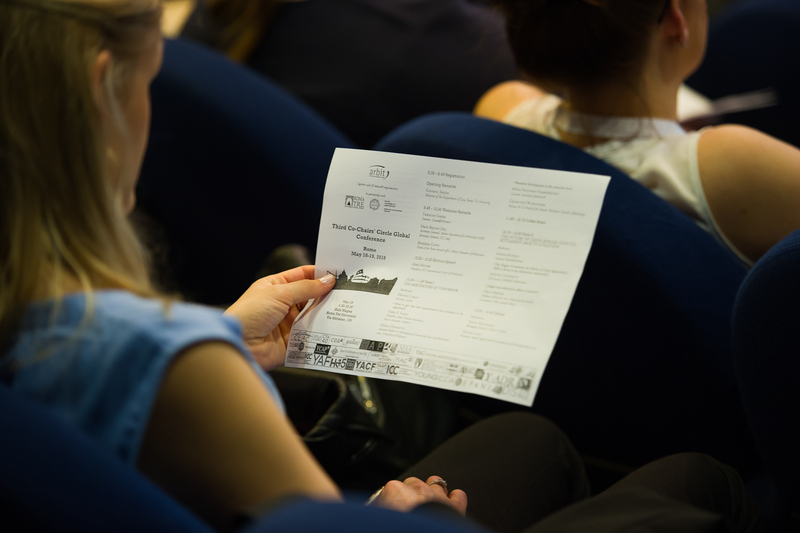 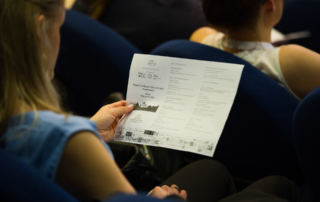 See Conference Program. 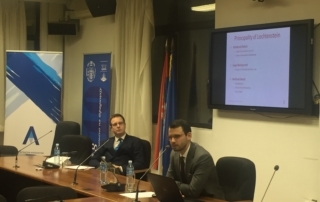 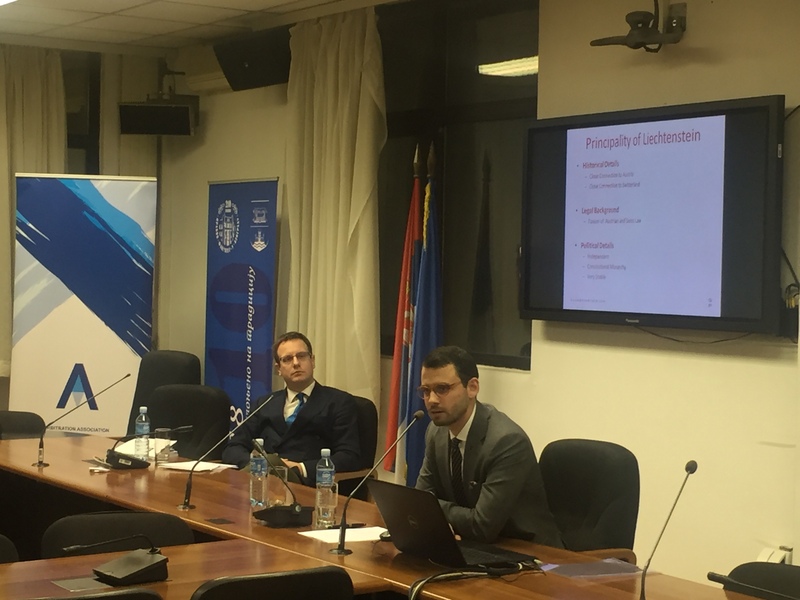 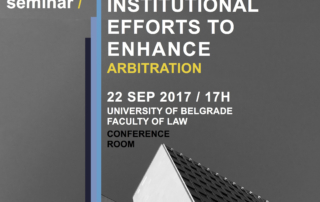 On 22 September 2017 Arbitration Association of Serbia in cooperation with University of Belgrade Faculty of Law and German Institution for Arbitration (DIS), with the support of Backer McKenzie and Karanovic/Nikolic law firms organized an arbitration seminar on Institutional Efforts to Enhance Arbitration. 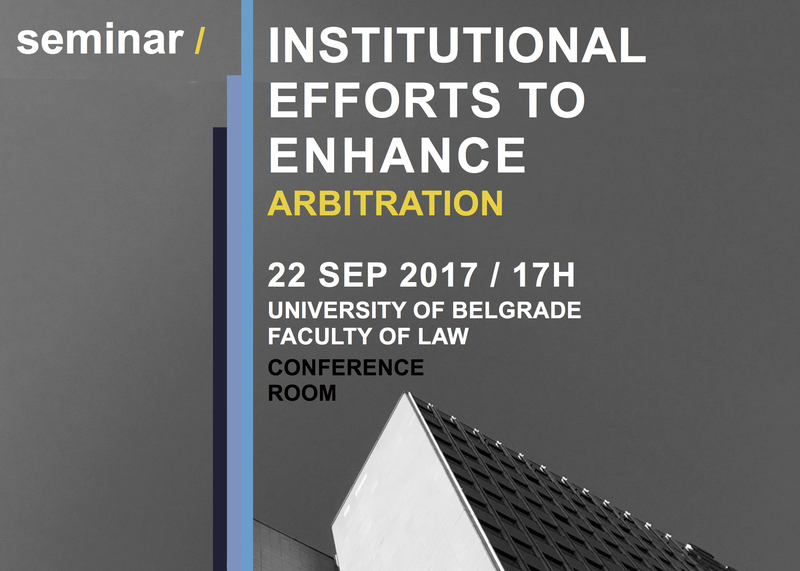 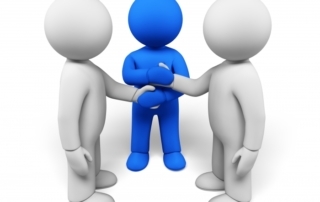 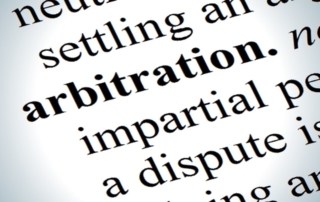 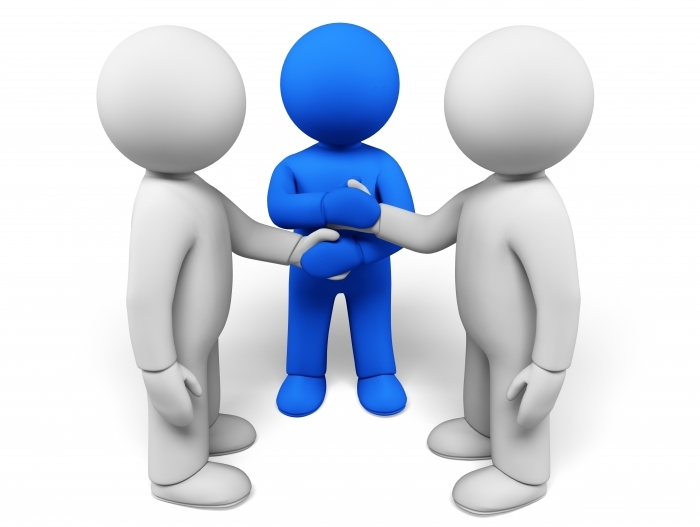 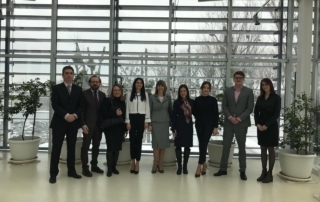 BEST PRACTICES OF INTERNATIONAL ARBITRATION – 21.12.2016.